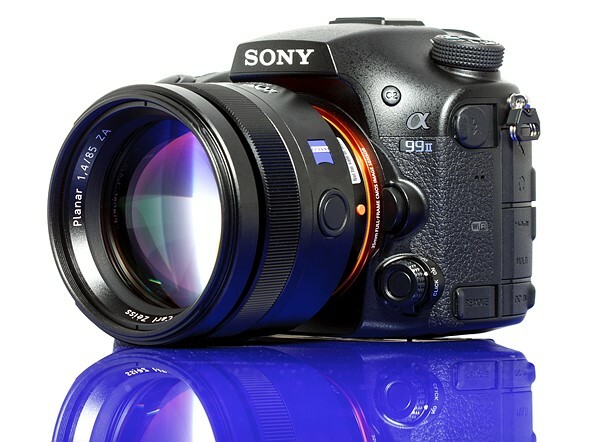 Sony a99 II Reviewed by dpreview: The ‘God Camera’ in the SLT World ! dpreview has finally complete the full review of Sony a99 II SLT camera. The Sony a99 II is Sony’s new flagship A-mount SLT camera, priced $3,198 in US, you can buy from Amazon | B&H Photo | Adorama. Sony a99 II receives 85% dpreview silver award. “The a99 II is the new ‘God Camera’ in the SLT world”, dpreview said. The a99 II is the new ‘God Camera’ in the SLT world, and lives up to many expectations, while smashing others. It makes its predecessor, the a99, feel like a part of the Rebel lineup, with the AF system growing massively and performing much quicker than its eccentric father. the a99 II is the ultimate SLT. It is the SLT that should be used by any photographers that have had prior doubts about the system, as its all-round balance of features and capabilities leave the ultimate decision for many photographers up to two things: EVF vs. OVF, and the lens system. Even with its video and autofocus quirks, the a99 II manages to be the world’s first all-rounder camera capable of both high-resolution and 12 fps burst shooting with AF. Sony Alpha a9 Received 89% Gold Award at dpreview !